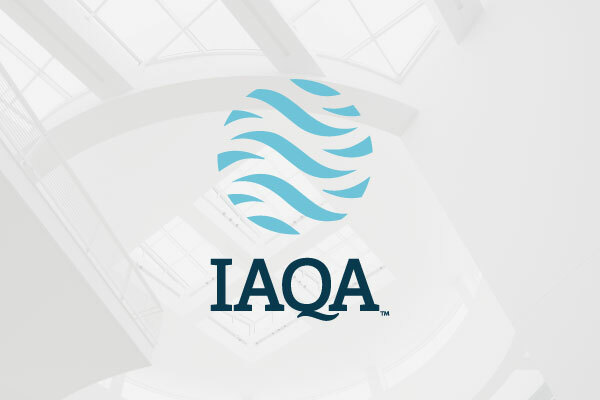 ATLANTA – In recognition of its role as an organization that connects all parts of the industry, encouraging collaboration and growth, the Indoor Air Quality Association (IAQA) has announced a rebranding. Launched today, the rebranding features a new logo, which includes a primary logo and a secondary mark with the full association name, as well as a new tagline, “Clearing the Air on Indoor Air Quality” and website. 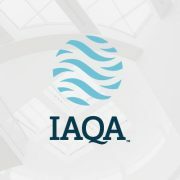 “This rebranding better illustrates our great Association’s role as an experienced teacher, growth facilitator, connected advisor, and a trusted interpreter,” John Lapotaire, IAQA president, said. Lapotaire noted that the change comes as the association makes strides forward. The Board of Directors recently finalized a Strategic Plan, with a focus on growth – adding more members and become more robust with greater influence on IAQ issues. IAQA also is working toward an expanded chapter structure, which will help fuel Society level activities. IAQA recently established chapters in India, Australia, Singapore, Vancouver, and Shanghai.